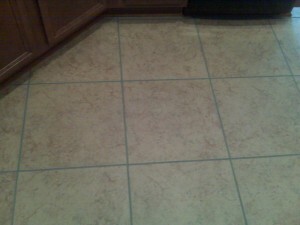 "Surface Pros [Tile & Stone Nerds] did an excellent job cleaning and sealing all the grout on the lower level of my home. I highly recommend them. I totally trusted them in my home when I had to leave." "The end results were totally awesome! I am so proud of my tile and grout. It looks brand new.! 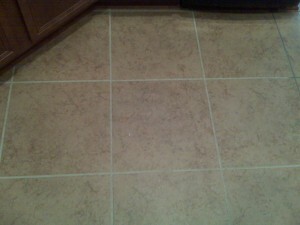 My floors look great and my neighbors have even commented on how great they look." "Surface Pros [Tile & Stone Nerds] did an excellent job! They were also excellent in keeping us informed on what they were doing and also any delays that they experienced. We set a start time at 2:00 PM and they called that morning and informed us of a problem that meant they could not start until 3:00 PM. This was excellent, since many contractors would not call and just make you wait. They are very conscientious of their customer's time. They arrived at 3:00PM and did an excellent job at the quoted price!" "We had a serious problem with a surface sealer that we had been advised to apply to our Quarry tile by "experts" at Home Depot and Lowe's and by the companies themselves. Other installation companies and different stripping products had been tried before we called Surface Pros [Tile & Stone Nerds]. Wayne assured us he could strip it and seal it properly and even though he encountered unforeseen problems, he persisted until the job was completed in exemplary fashion. His professionalism and expertise were evident throughout. I highly recommend them…"